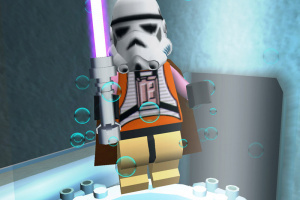 Is the force with this one? 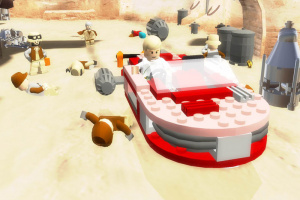 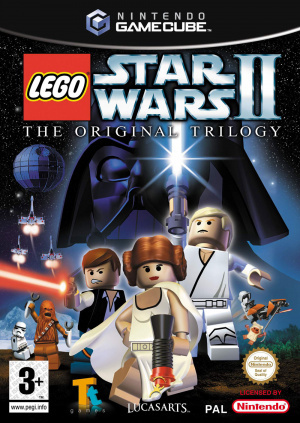 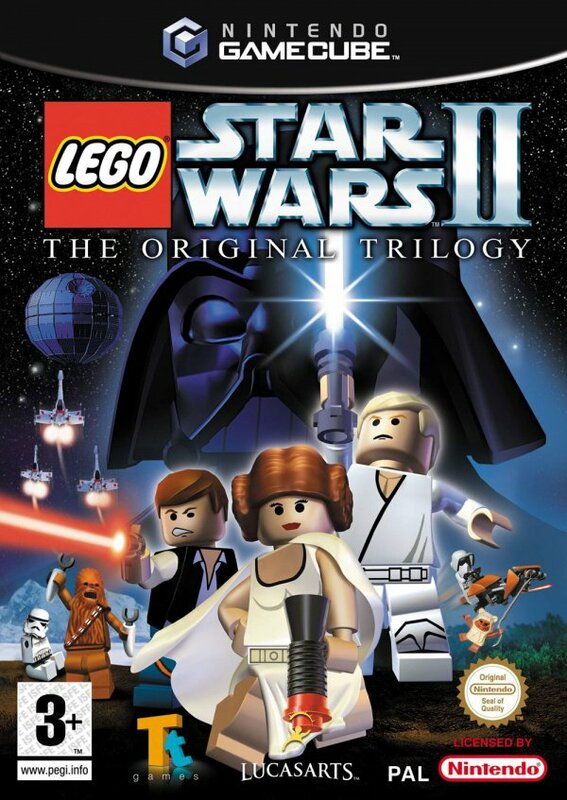 Lego Star Wars II: The Original Trilogy takes the fun and endless customization of Lego and combines it with the epic story, characters and action from the original Star Wars movies that revolutionized pop culture forever. 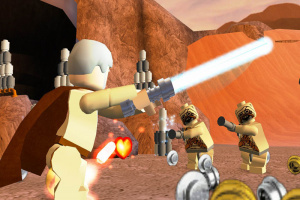 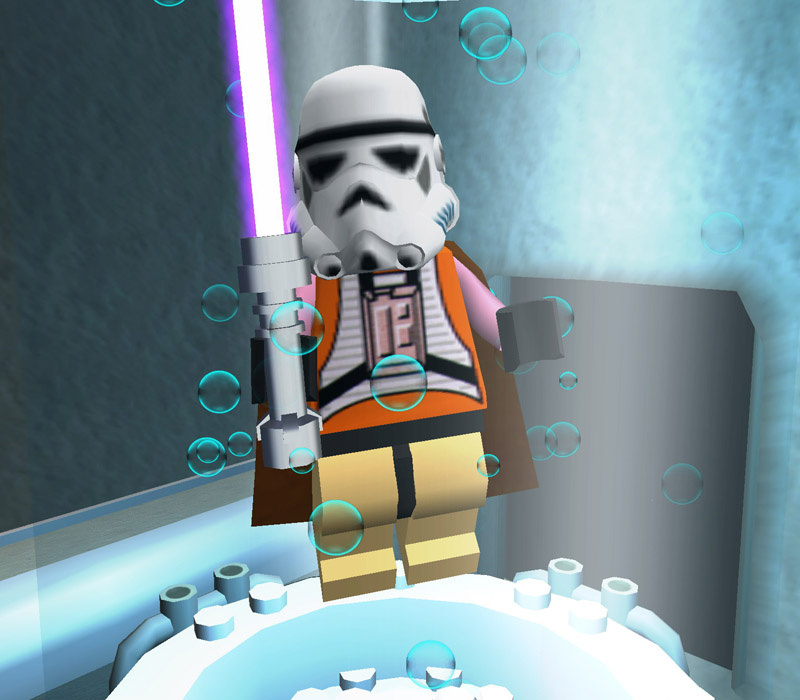 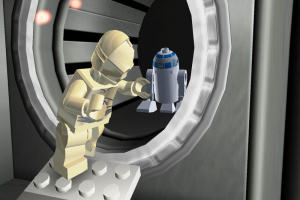 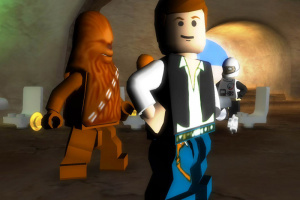 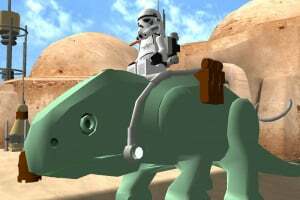 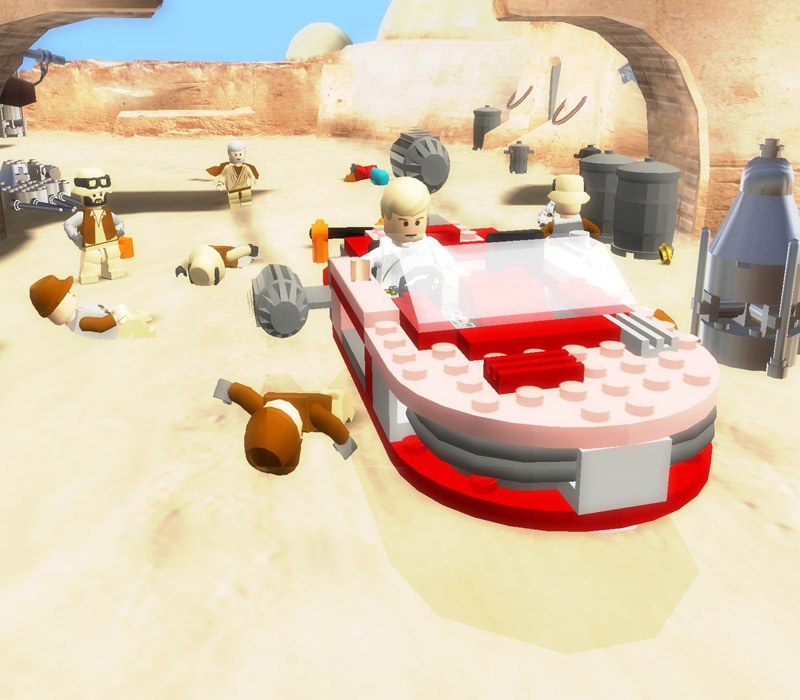 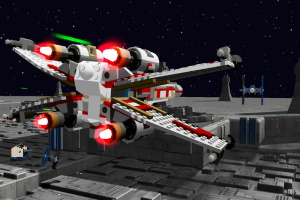 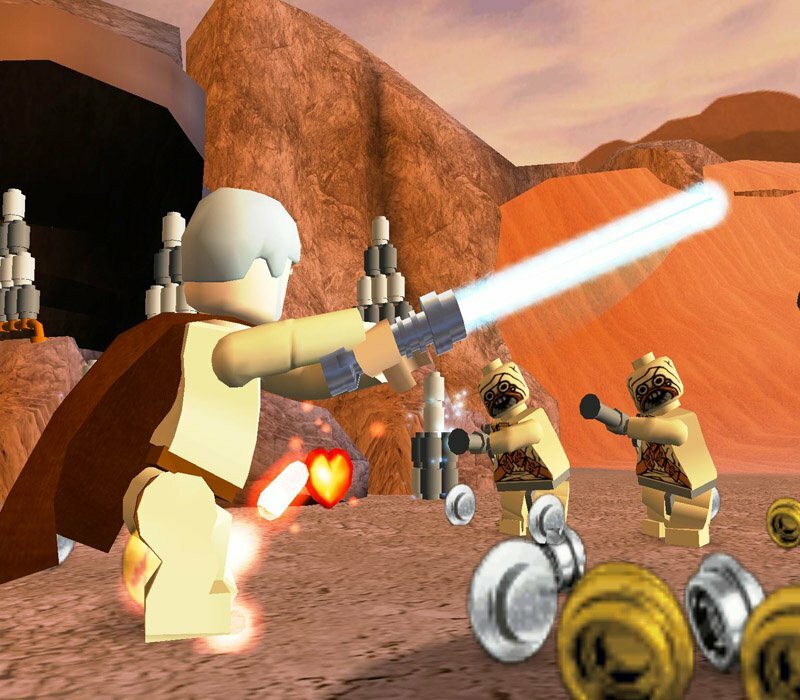 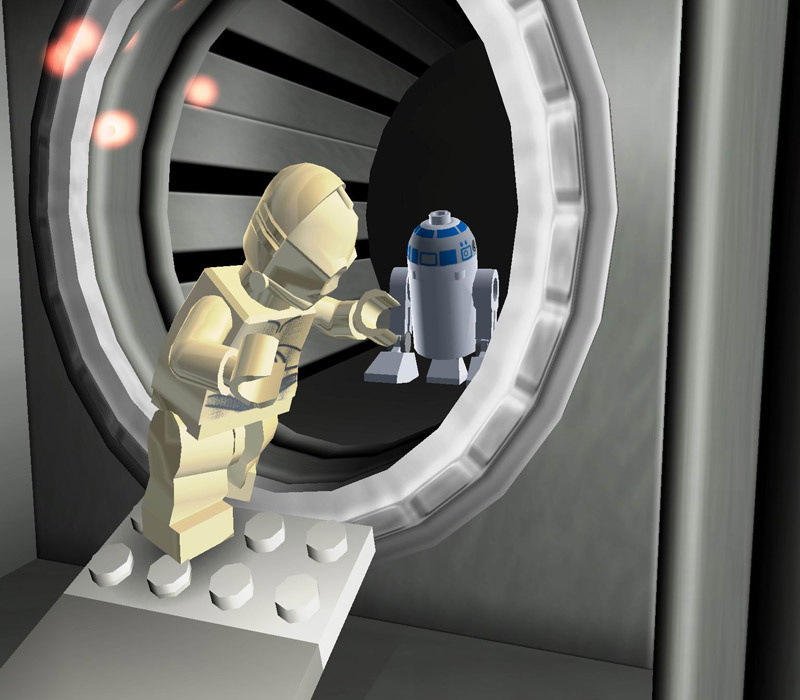 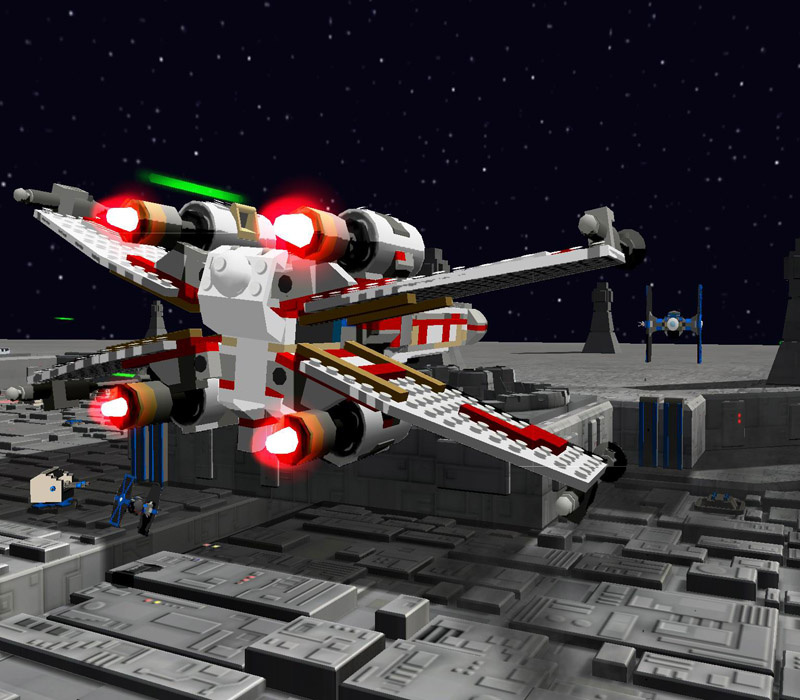 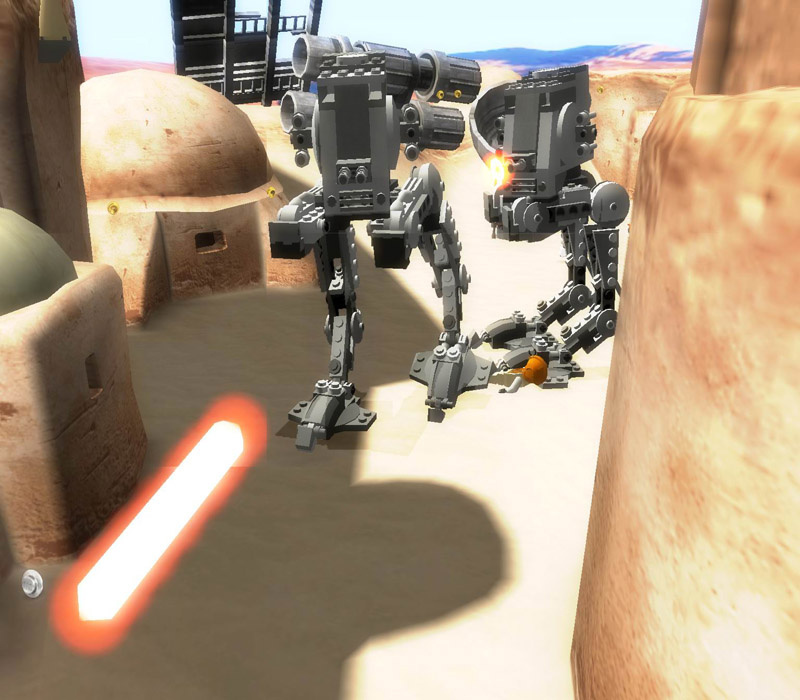 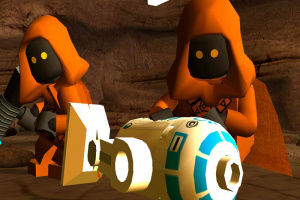 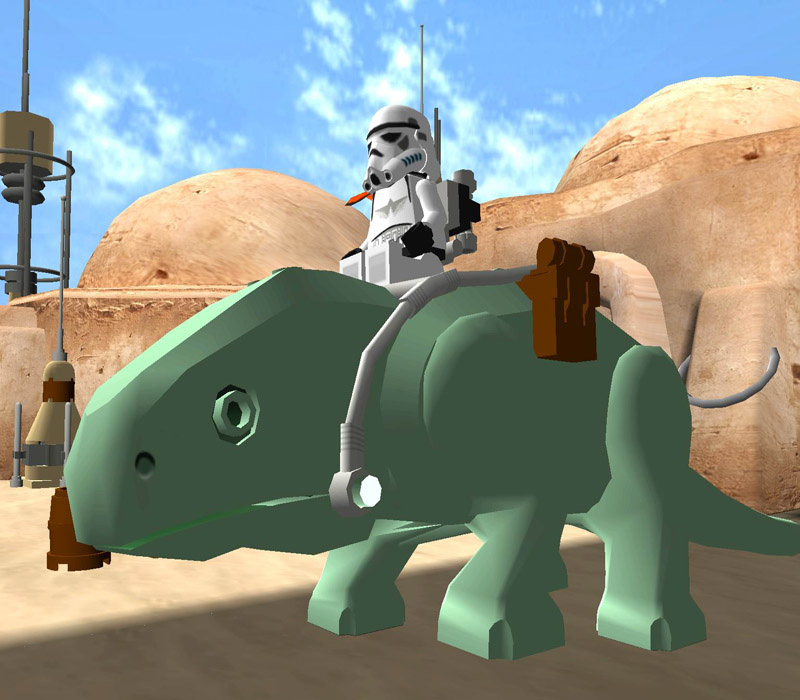 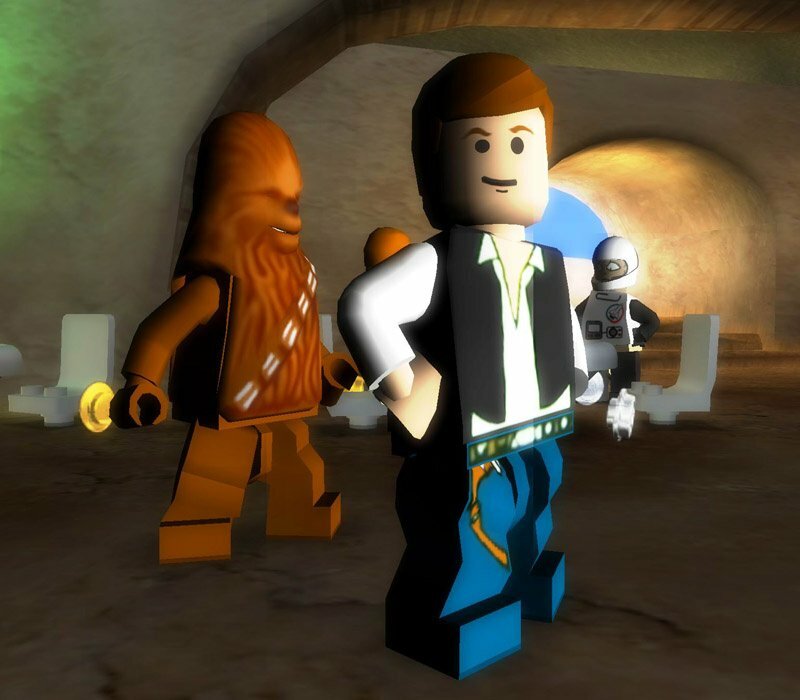 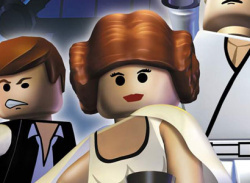 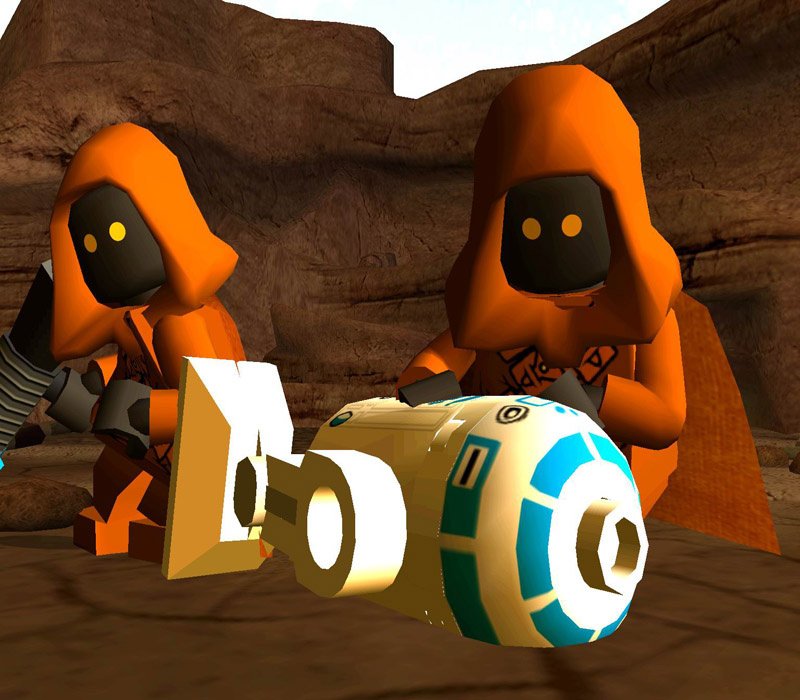 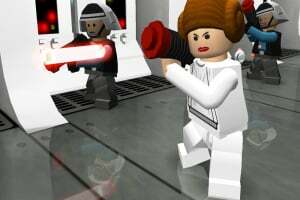 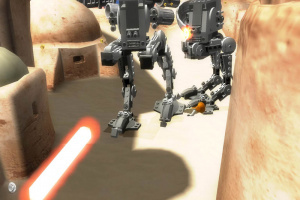 Lego Star Wars II follows the rebel alliance's crusade to dismantle the Galactic Empire and rebuild a galaxy in pieces. 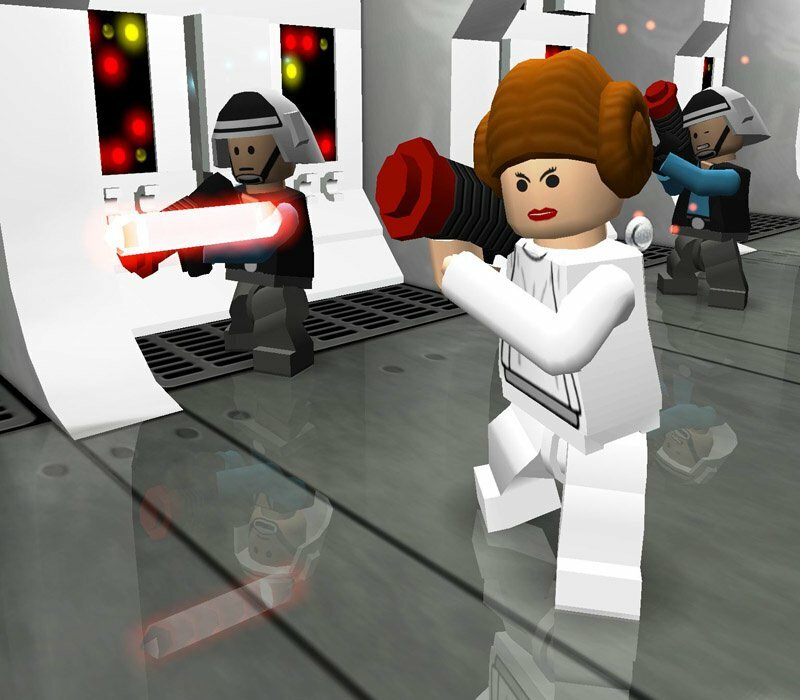 Build and battle your way through your favorite film moments, from Darth Vader's pursuit of Prince Leia to a showdown on the second Death Star.